As your global business grows and evolves, so too does the level of complexity that your leaders face. With full data visibility, analytics and benchmarking, ADP helps to ensure you remain the global powerhouse you strive to be. ADP GlobalView®, helping multinational organizations like yours master global complexity. 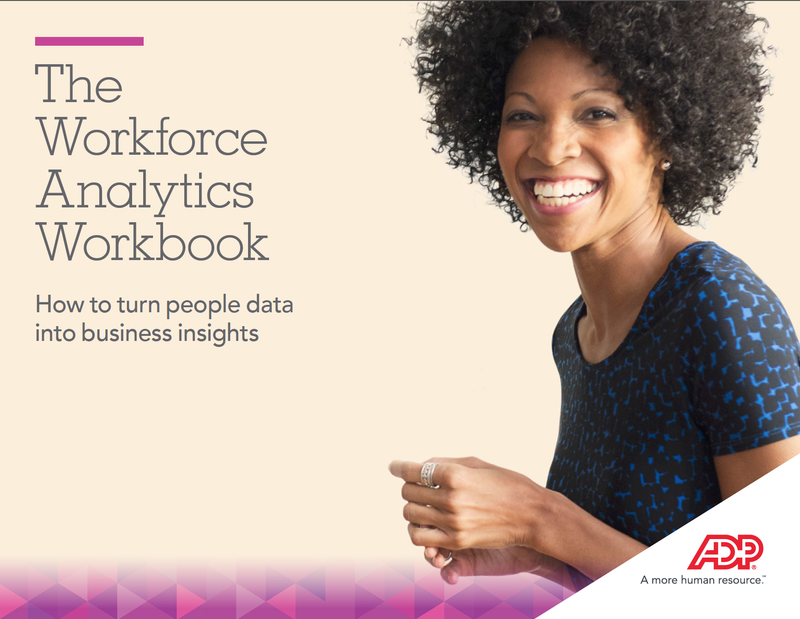 Reach profound new levels of employee engagement with the help of ADP Global Payroll. 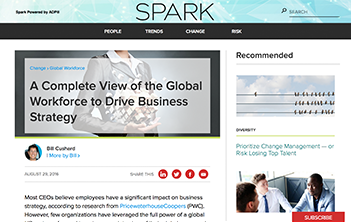 With a complete system of record in place, HR teams can build and optimize a global workforce to be a primary driver of their overall organizational business strategy. 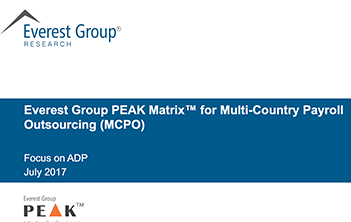 Everest Group® recognizes ADP for its geographic scope, scalability and global expertise of its payroll solutions. 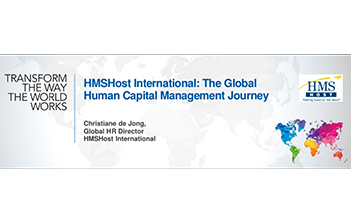 Learn how HMSHost International is achieving higher employee engagement and consistency in HR processes and systems with one consistent view of its workforce around the globe.